How Will Hit-and-run or Fail to Remain Affect Car Insurance Rates in Ontario? You may have been a victim of or been a witness to a hit and run incident. These are collisions where the at-fault party does not stop to give any assistance. They literally run away as fast as their cars could take them without offering any help or information. If you don’t stop after colliding with another vehicle, person or a stationary object then it is a hit and run case. It does not matter if the extent of the damage is minor or severe but you are supposed to stop as per law. 1 What Is A Hit And Run/Fail To Remain Car Accident? 2 How To Handle A Hit And Run In Ontario? What To Do? 3 Will A Hit-And-Run Claim Raise My Insurance? 4 What Insurance Covers Hit And Run? 5 Does Insurance Cover Hit And Run In Parking Lot? 6 What Does Police Do In A Hit And Run? What Is A Hit And Run/Fail To Remain Car Accident? A hit and run or fail to remain happens when the driver who caused a collision does not stay at the collision spot. Usually, this could happen when you hit a car while trying to park parallel or rear end another car and just leave the scene. Or, more seriously you may hit a pedestrian or cyclist and still don’t stop to check or offer help. Any driver responsible for a hit and run incident has to stay at the scene of the collision as per law. They are also supposed to offer help and information that may be relevant to insurance. And, also report to the police if damages are more than $2000. Fail to remain is the official term used for hit and run. It is a punishable criminal offense with serious outcomes. If there is severe bodily injuries or fatality then you may face dire consequences. The 2 types of charges for a hit and run in Ontario fall under the Highway Traffic Act or the Criminal Code of Canada as per the situation. When a driver does not stop at the collision scene then it is a criminal charge under the Criminal code. Such cases mostly involve cyclists and pedestrians and the severity of the damages are also very high, even death. When you don’t remain at the location of the accident such as a parking lot then that is more likely to be charged under the Highway Traffic Act. How To Handle A Hit And Run In Ontario? What To Do? First of all stay calm and you need to check if anyone has been injured in the accident and need medical assistance. If the collision caused an injury then you need to call 911 immediately and if not then estimate the property damage for both cars. When the property damages are minor and less than $2000 then you may need to report only to the collision center. You may drive to the collision reporting center if you can but not before you gather some vital details. Note down the date and location of the collision, the more details you collect, the better. Get photos from different angles of the collision scene and your car. If there is evidence of other car’s paint on the damaged area then take photos of that part. Check if anyone saw the accident and take down as many details from witnesses about the other car and the driver as possible. Do not forget to note the witness contact details. As per the extent and nature of the damage, report to the collision reporting center and/or the police. Inform your insurance company within the period specified in your contract or they may not consider that you are not faulty. Will A Hit-And-Run Claim Raise My Insurance? Sometimes drivers hide a hit and run incident from their insurer even after the police has been notified about it. Your insurance company may consider this a breach of contract since you did not disclose information. Then they may either cancel your coverage or increase your premiums. Though this may seem unfair, the car insurance company may consider you a high-risk who could potentially have another collision. If you think that changing insurer may help you, it may not and the new insurer could also charge you high rates. It is possible that your insurer may raise your rates even if you are the victim of a hit and run. This depends on how your insurer may calculate your risk and insurability. If you caused an at-fault hit and run accident then you are a huge risk to your insurer. They may definitely increase your premiums or cancel your policy. 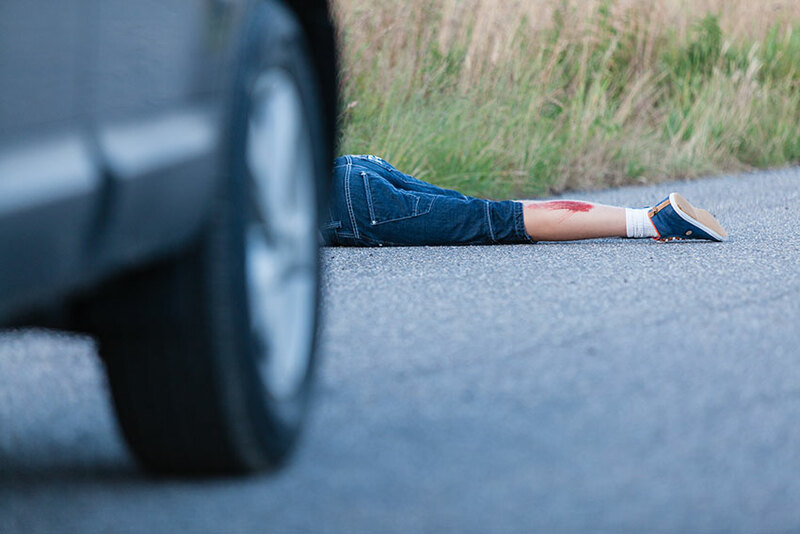 Another aspect is if you injured a pedestrian or killed someone in a collision then you may face a lawsuit. Your insurer may not cover the legal expenses as you violated the law. It would also be very difficult to find another insurer to cover your risk. A hit and run accident could stay on your insurance record for at least 3-4 years or up to 7 years. What Insurance Covers Hit And Run? When you are a victim of a hit and run collision and you could not identify the driver then you may claim under your collision coverage. You may then pay your collision deductible when you claim. If you don’t have collision coverage then you have to pay the expenses if you cannot identify the driver. In case you identified the driver then you may claim under DC-PD coverage on your policy and there is no deductible. Does Insurance Cover Hit And Run In Parking Lot? Hit and run accidents do happen a lot in parking lots and offenders think they can get away with it. But nowadays most residential and commercial building parking lots have security cameras. If you are a victim or you cause a hit and run accident you must report to your insurer. You must have evidence to prove that you were not at-fault and then your insurer may approve your claim. Remember to take photos of the location and your car and get it to a mechanic to assess damages. As per the extent of the damage you may report it to the police within 24 hours. 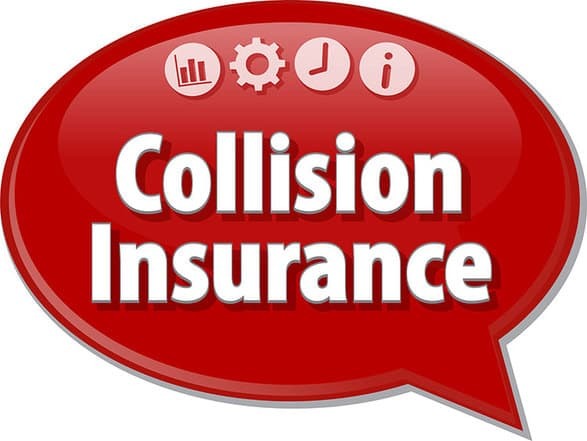 And, also inform your insurer about the collision as soon as possible. This would help to determine that you were not at-fault. What Does Police Do In A Hit And Run? Police try to check if there were cameras that recorded the hit and run collision. Most likely they may manage to get a video of the incident. If someone was injured or killed then forensic officers also get to work. They try to find a fragment of some vehicle part on the victim’s body or clothing such as paint samples. They send these samples for testing and narrow down the car’s profile to aid the investigation. Mechanics and auto body shops are informed to keep an eye out for a vehicle matching the description that may need parts. Mostly once a hit and run accident grabs headlines, witnesses may approach the police with information. For hit and run collisions in the parking lots, the police use the help of security cameras and witnesses.